Excited to announce to my friends + followers that we have found our wedding location and have the wedding date! 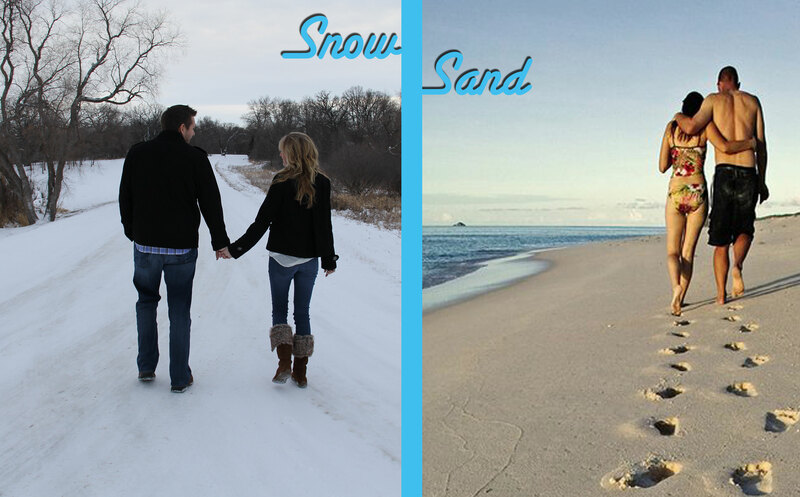 Steve and I will be going from the Minnesota cold to the beaches of Los Cabos, Mexico to get married on Friday, November 15, 2013. We are excited about our adventure this year and can’t wait to experience this with our close family and bestest friends. If you have ideas, suggestions, travel tips and/or vendors you would recommend me to use for the wedding day and festivities please reach out and drop me a quick line. We truly are Lovin R life! This entry was posted in documented travel experiences, inspiration, this gal's wedding and tagged Beach, Cabo, Cabo photography, Cabo vendors, Los Cabos, Minnesota Beach, Minnesota Snow, Snow to Sand, this gal's wedding by mndesigngal. Bookmark the permalink.